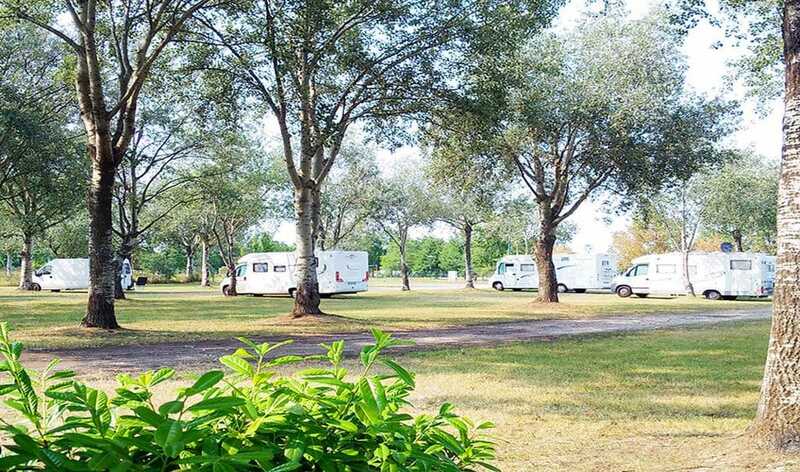 San Giuliano Venice is Motorhome & Camper Area, nearest to the old town of Venice, which can be reached in 10 minutes by public line buses. Centre of many leisure and tourist activities, San Giuliano Venice is an entirely new and environmentally friendly vacation facility. The San Giuliano Venice is located in San Giuliano Park – the largest European urban park and offers an extraordinary example of environmental recovery, offering a breathtaking view of Venice and its lagoon. Even San Giuliano Venice has a low environmental impact owing to a number of energy-saving measures (sun, water, waste recycling). San Giuliano Venice is part of SlowVenice Network, for a sustainable tourism experience.